If your organization is not yet using online learning tools, the best time to begin is now. Good tools to start with include YouTube, live chat, Skype, and Google Plus Hangouts. If you want to take your L&D program one step further, you can invest in an online learning platform or LMS, but there are also many free tools that can help you get started before taking that leap. YouTube -- 5 billion YouTube videos are watched each day, according the article Should I Use YouTube for Employee Training?.² Chances are most of your employees use YouTube regularly. Why not provide some video training using this popular platform? Depending upon the subject matter and how specific the training needs to be, you may be able to integrate some already-existing YouTube videos into your corporate training program. Many experts are active on YouTube and create credible videos. If no videos exist that meet the needs of your program, consider making them yourself. If you decide to formalize your online learning strategy later on, you can use your YouTube videos as a base for content in your online learning platform, porting them over via integrations or simply uploading videos to your new eCourses. 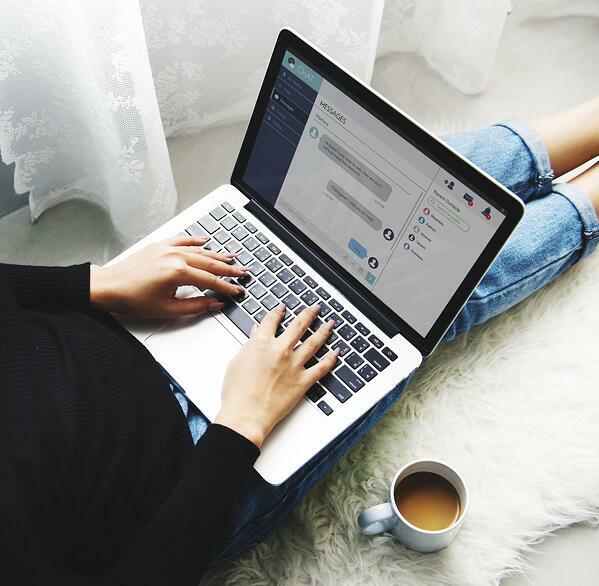 Real-time chat -- Real-time chat, which is a real-time, live transmission of text messages, comes in handy in the workplace. It facilitates training by making communication fast and easy so learners gain clarity on tough subjects. It also helps them engage with their coworkers in real time. Many software programs and learning management systems enable real-time chat. Live chat is often easy to implement and simple to use. There are plenty of websites that exist to help company leaders build their own real-time chat apps if that is the route they want to take. Skype -- If you want to make a video call to a colleague or do a quick training session with an employee, Skype may be a good online learning tool for you. It can reduce business travel costs and cut the cost of business calls. Other instant communication and meeting tools you can use include Microsoft’s Teams (which will eventually replace business versions of Skype) and Slack. Google Hangouts -- Another option for communicating with remote individuals is Google Hangouts. It allows administrators, employees, and third-party experts to videoconference in groups. You could also consider online meeting tools like Zoom and UberConference. The online learning tools mentioned above are a great start to online learning, but they aren’t sufficient to deliver a comprehensive employee training program. They are best used as a supplement to a learning management system or some other type of learning platform, and can also be helpful when transitioning employees from classroom learning to online training. The online learning tools here are all tools that can be used to supplement the social learning functions of an online learning platform. Social learning is just one of the trends that you need to know about that are changing the online training industry. 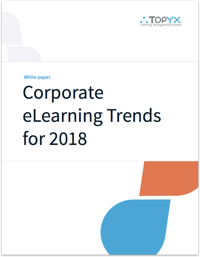 Download the 2018 Corporate eLearning Trends white paper to explore the rest. eLearning Industry. 9 benefits of eLearning for students. https://elearningindustry.com/9-benefits-of-elearning-for-students. eLearning Industry. Should I use YouTube for employee training? https://elearningindustry.com/youtube-for-employee-training-use. eLearning Industry. 5 eLearning tools for corporate education. https://elearningindustry.com/elearning-tools-corporate-education. Woorank. 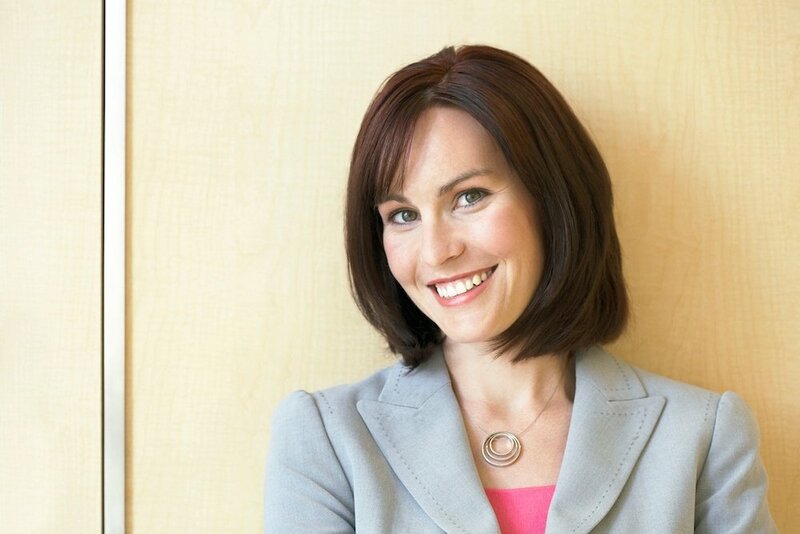 6 business benefits of Google Hangouts. https://www.woorank.com/en/blog/benefits-of-google-hangouts.